Harry Atwood was born in 1883 and trained at the Wright Flying School, near Dayton, Ohio. 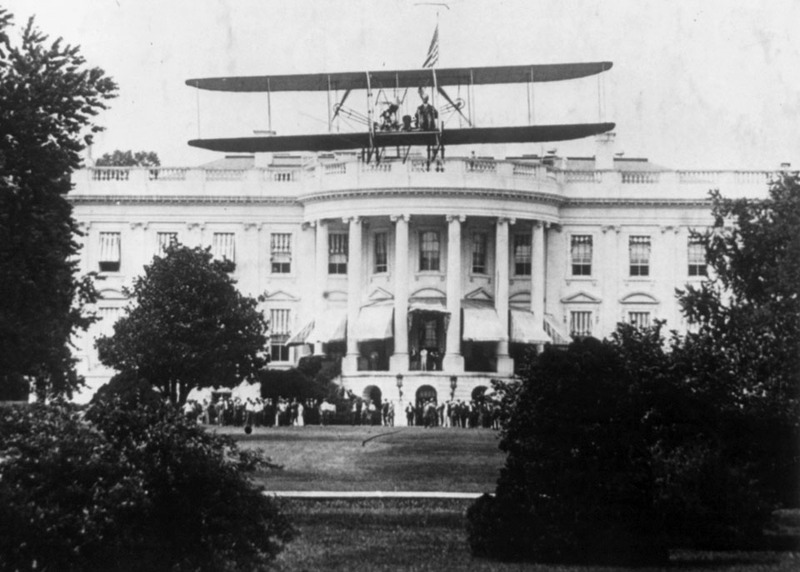 Within three months of his first lesson he flew a record-breaking 576 miles from Boston to Washington, DC, and on July 14, 1911, landed on the White House lawn. 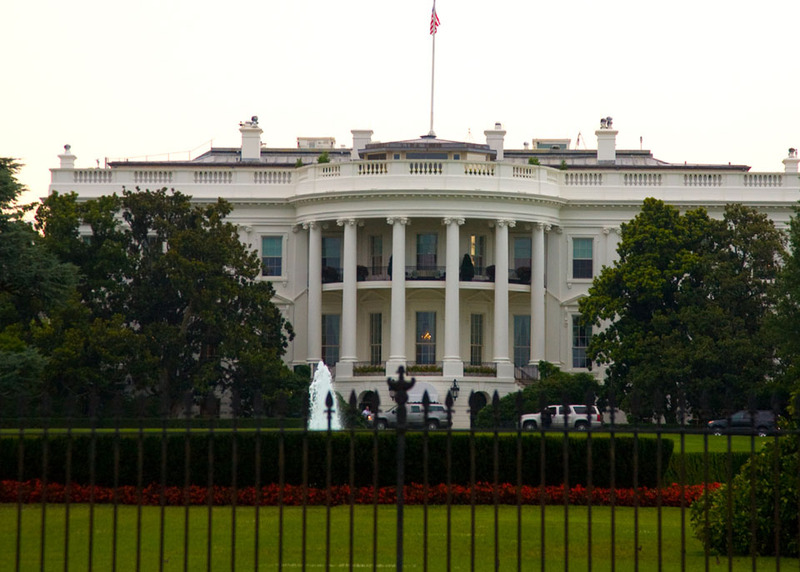 He offered President Taft a ride in his bi-plane, but the President declined.